Denhan Guaranteed Rent has been managing rental properties in the London borough of Southwark for over 15 years and our property specialists have built up excellent relationships with landlords during that time. We are one of the leading letting agents covering the borough of Southwark because our knowledgeable and experienced team has an in-depth knowledge of the area. The Borough of Southwark in south London covers an area of 11.14 square miles and has a population of over 290,000 residents, although this figure is forecast to rise by more than 47,000 over the next decade. Bordered by the boroughs of Lambeth to the west, Bromley and Croydon to the south and Lewisham to the east, five bridges connect Southwark to central London on the north side of the River Thames. 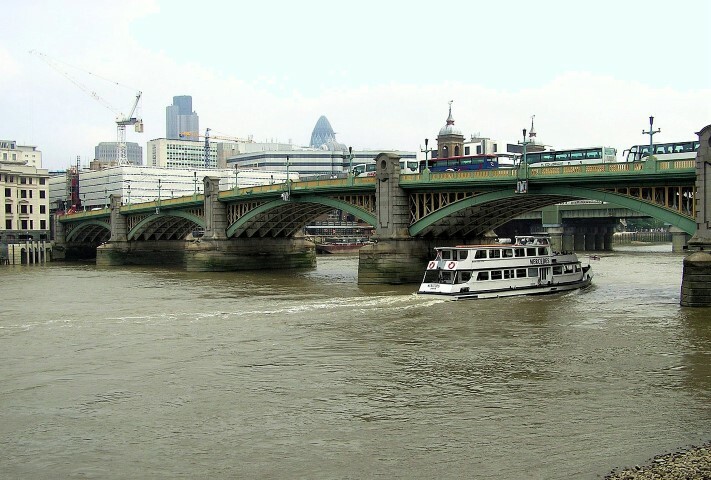 These include Blackfriars Bridge, London Bridge, the Millennium Bridge, Southwark Bridge and Tower Bridge. The eight areas within Southwark’s boundaries are Borough, Bermondsey and Rotherhithe in the north, Walworth (The birthplace of Charlie Chaplin and Michael Caine) and Camberwell to the west, Peckham, Peckham Rye and Nunhead in the east and Dulwich in the south. There are 74 state-funded primary schools in Southwark, 18 state-funded secondary schools, one college of further education and eight independent schools, including the well-regarded Dulwich College. 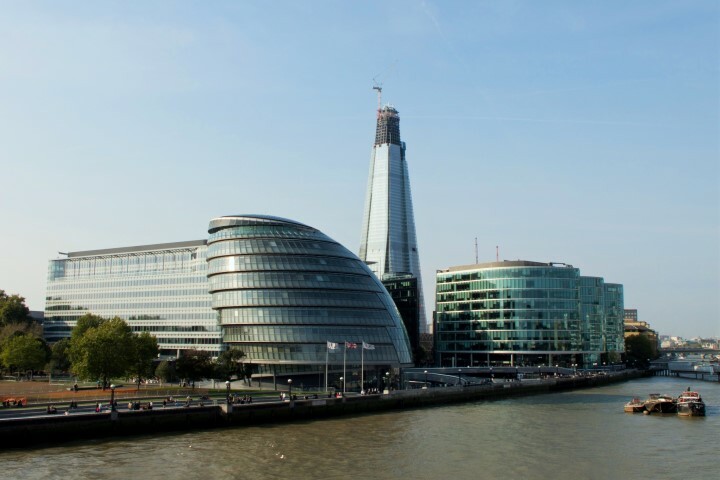 London South Bank University, University of the Arts London, and King’s College London are also based in the borough, which lists Southwark Cathedral, Tate Modern, Shakespeare Globe and the Royal National Theatre among its attractions. As an inner London borough, Southwark has some the UK’s best regarded hospitals with its boundaries. These include London Bridge Hospital and St Thomas’s Hospital in Bankside plus King’s College Hospital’s acute care facility in Denmark Hill. There are six London Overground stations in Southwark – Canada Water, Denmark Hill, Peckham Rye, Queens Road Peckham, Rotherhithe and Surrey Quays. There are 11 National Rail stations in Southwark serving London Victoria, London Bridge, London Blackfriars and St Pancras International. These include Gypsy Hill, Denmark Hill, North Dulwich, West Dulwich, East Dulwich, Nunhead, Peckham Rye, Queens Road Peckham and Sydenham Hill. Transport for London operates 60 bus routes in Southwark, plus 27 Night Bus services. The North-South Cycle Superhighway runs through the borough of Southwark. Also known as Cycle Superhighway Route 6, it will eventually run from Elephant & Castle to King’s Cross. The Bakerloo, Jubilee and Northern Lines call at the following Tube stations in Southwark: Bermondsey, Canada Water, Southwark (all Jubilee), London Bridge (Jubilee and Northern), Kennington, Borough (both Northern) and Elephant & Castle (Northern and Bakerloo).